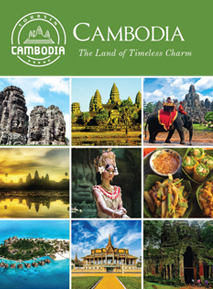 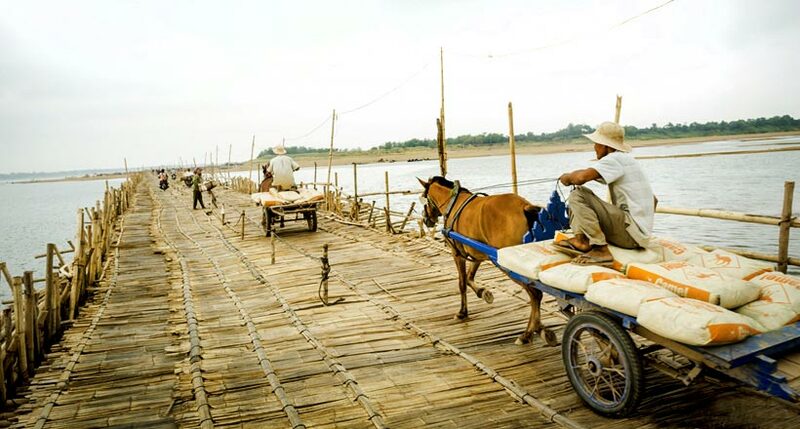 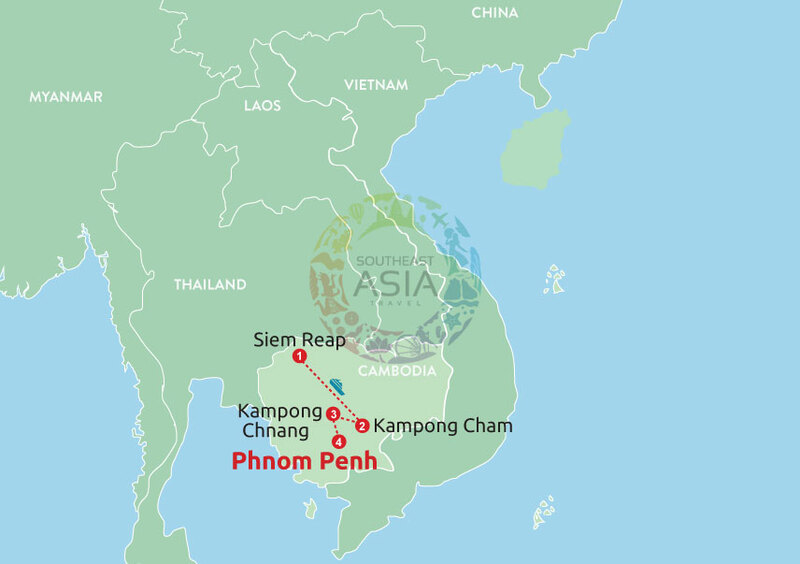 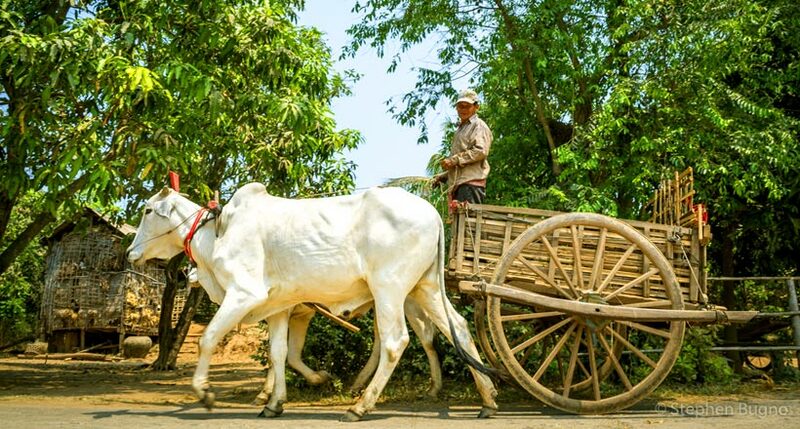 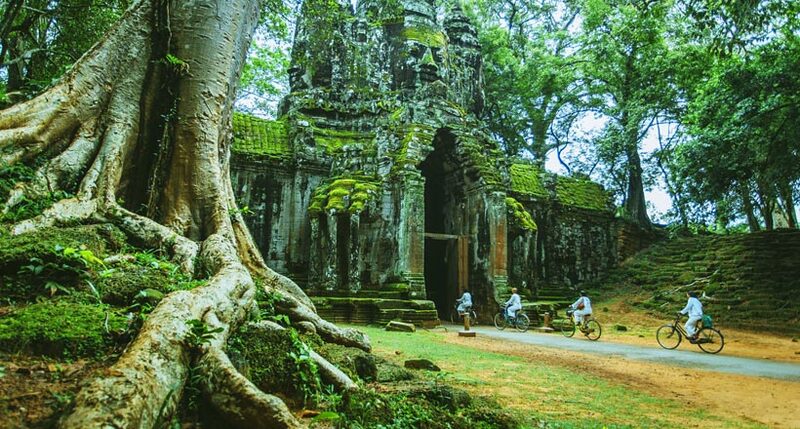 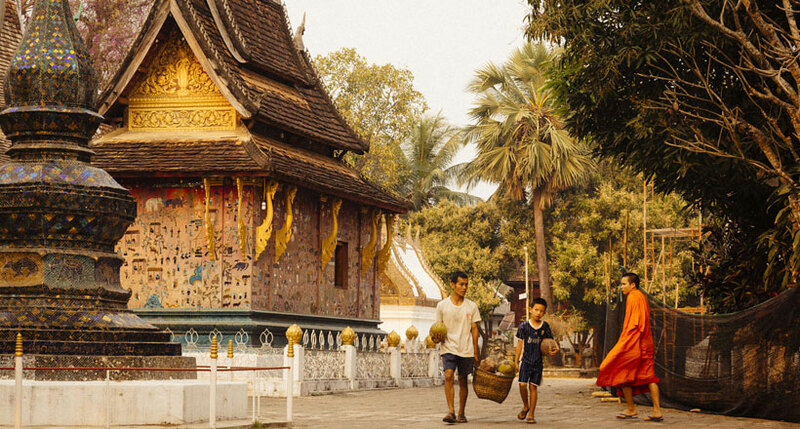 We design this 7-day tour to give you unforgettable experiences exploring the beauty and depth of Cambodia, the gem of Indochina. 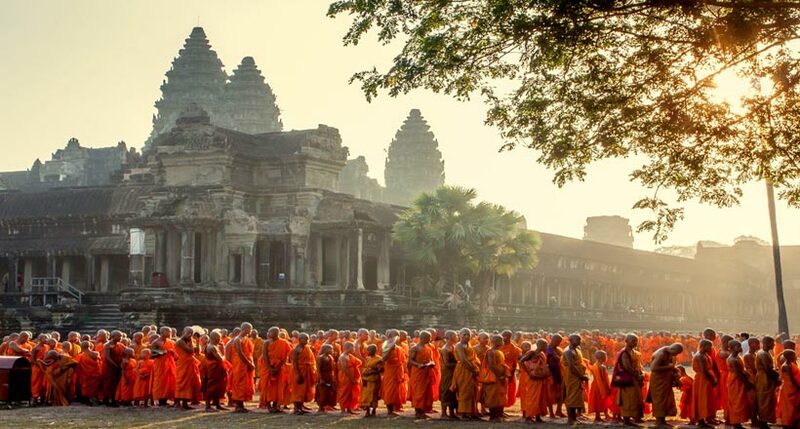 You will discover the ancient traditions, complex history and fascinating culture through the famous places. 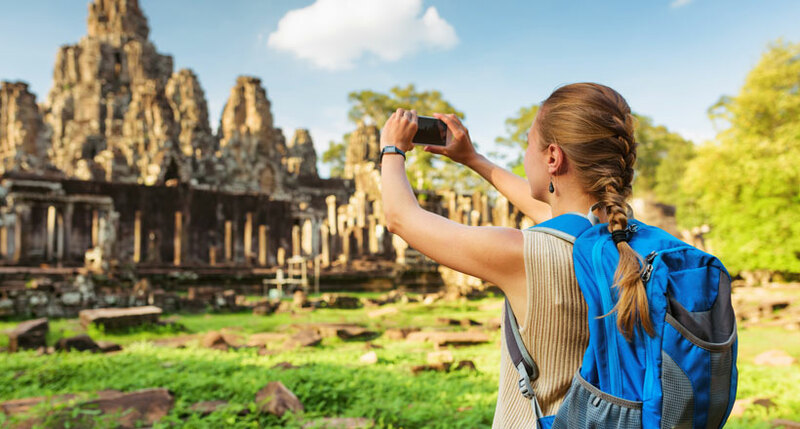 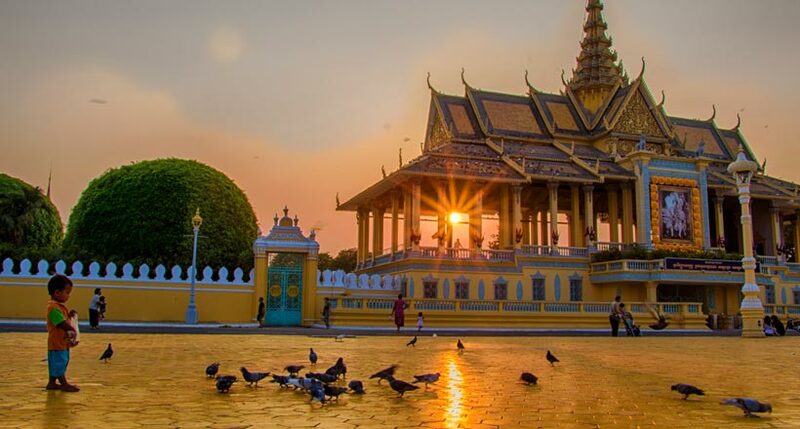 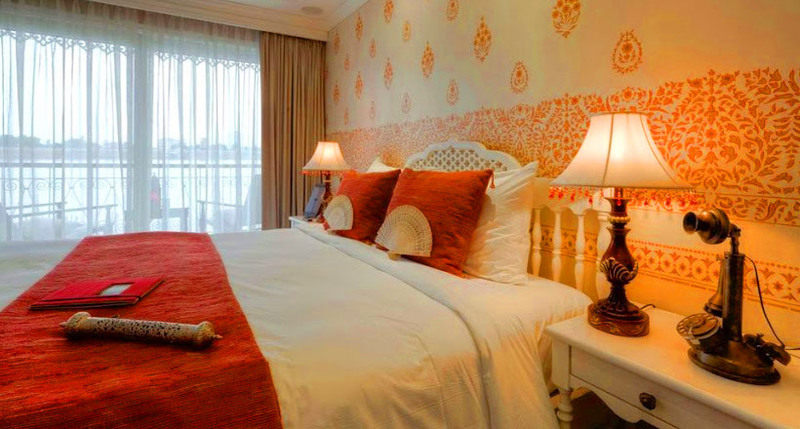 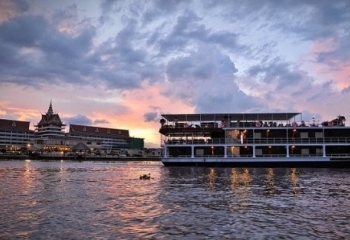 See the magnificent splendor of Angkor temples, experience the Cambodian past in historic Phnom Penh, enjoy natural wonders on Tonle Sap and meet friendly people, these will paint nice memories in your life! 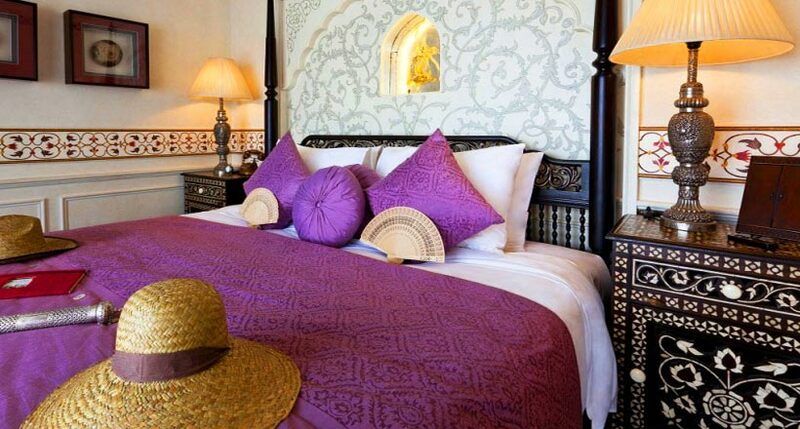 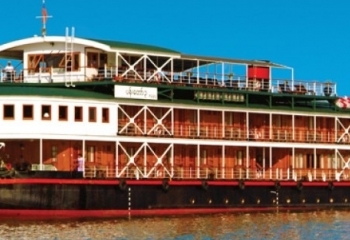 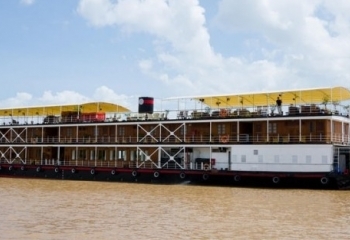 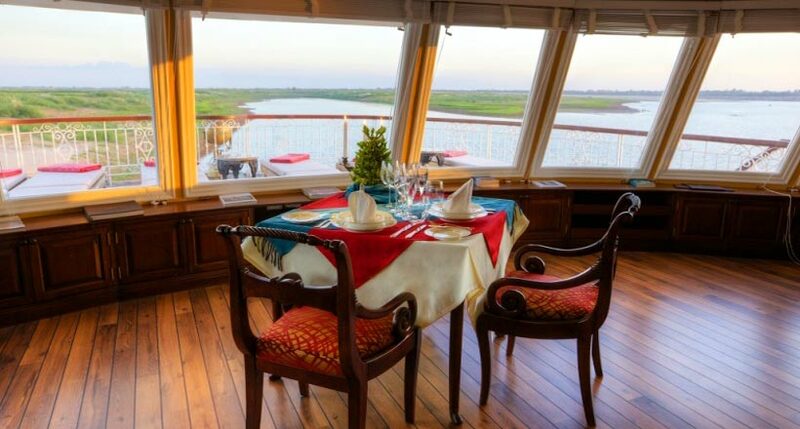 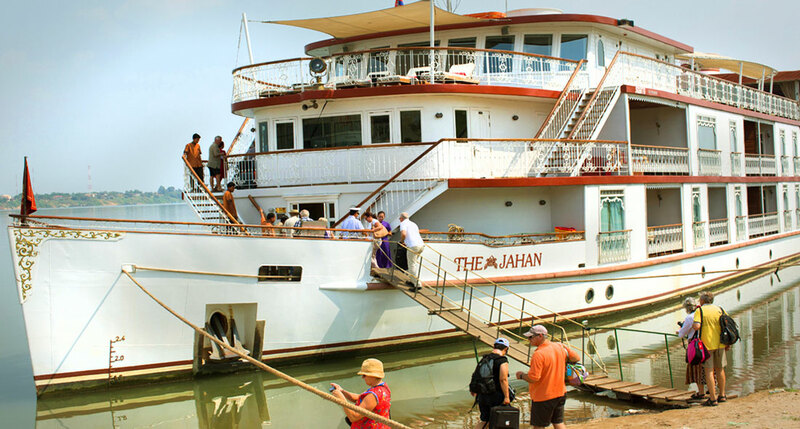 Discover the bygone elegance of travel aboard the majestic Jahan Cruise - Heritage Line's most romantic cruise liner.